Our staff chose favorite photos from the March/April 2018 issue. What are yours? 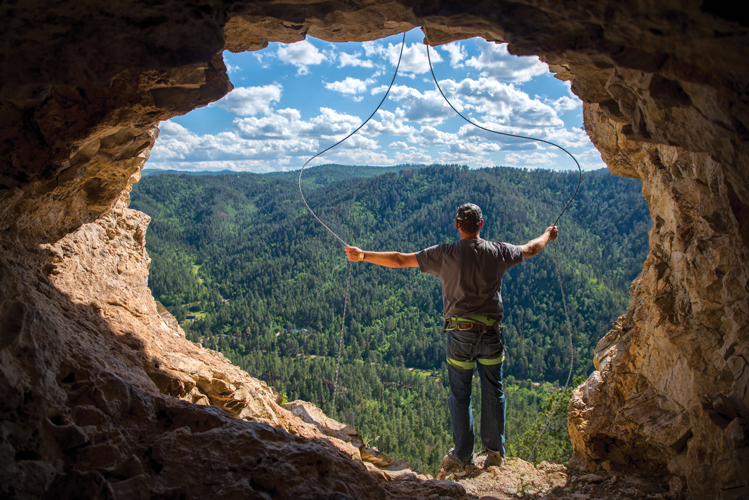 Production Manager Andrea Maibaum chose Jesse Brown Nelson's photo of Tetro Cave in the Black Hills. "I would never do it, but the view is gorgeous," she says. 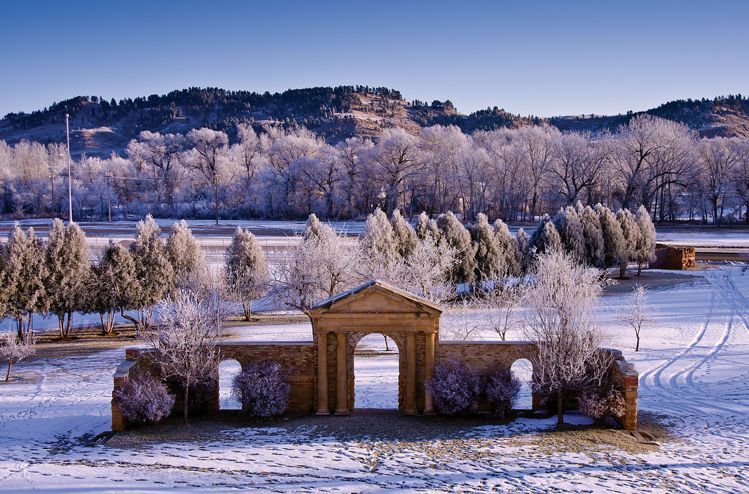 Our intern and Mount Marty College student Katelyn Hamil likes this wintry scene of the amphitheater at Black Hills State University in Spearfish. Photo courtesy of Black Hills State University. 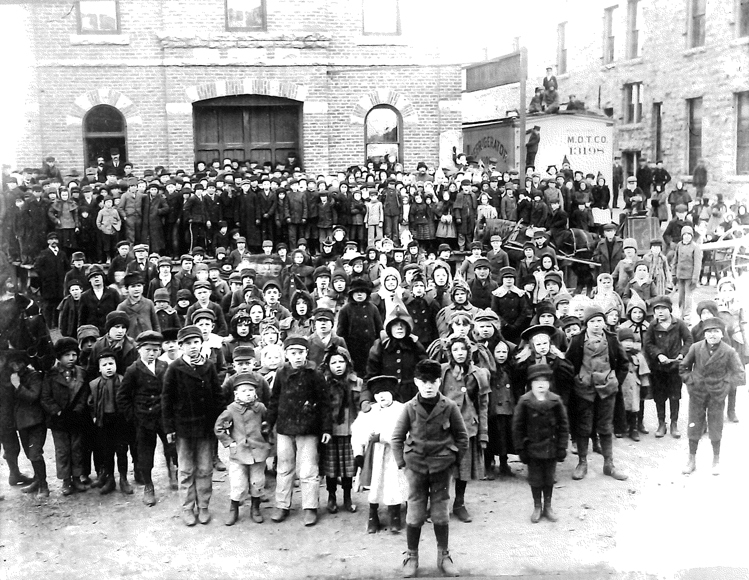 Managing Editor John Andrews chose this photo of children gathered around the McCrossan Fruit Company in Sioux Falls to receive their annual Christmas gift bags from Bernard and Melinda McCrossan. "I love historic photos anyway," he says, "but this one makes you think much more about the generosity of the McCrossans and what they must have meant to early Sioux Falls." 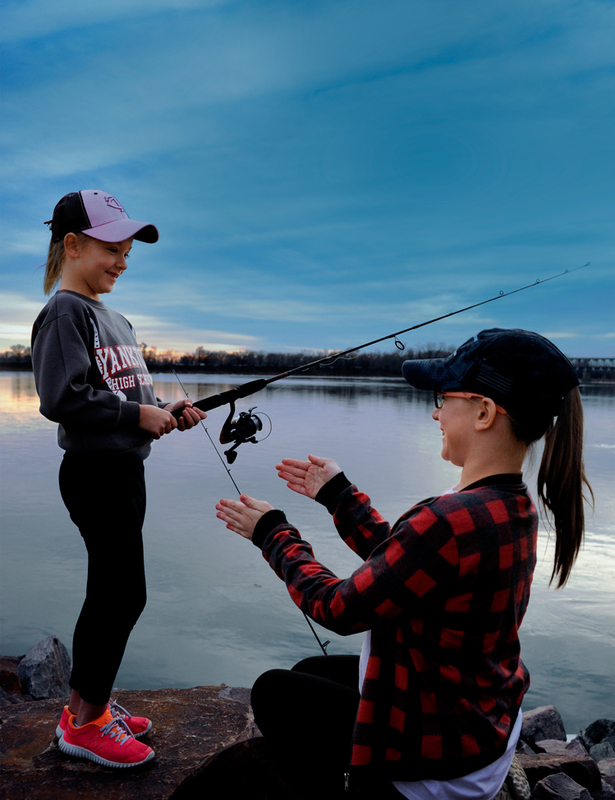 Circulation Assistant Kayla Barger chose our cover of two young ladies enjoying spring along the Missouri River. "I am not the best fisherwoman but I love doing it for the relaxation of being by the water," she says. "And no, I do not take the fish off the hook. I have someone else do that for me!" Marketing Coordinator Jenessa Kniffen and Circulation Manager Laura Johnson Andrews both Christian Begeman's photo of the West River prairie in springtime. 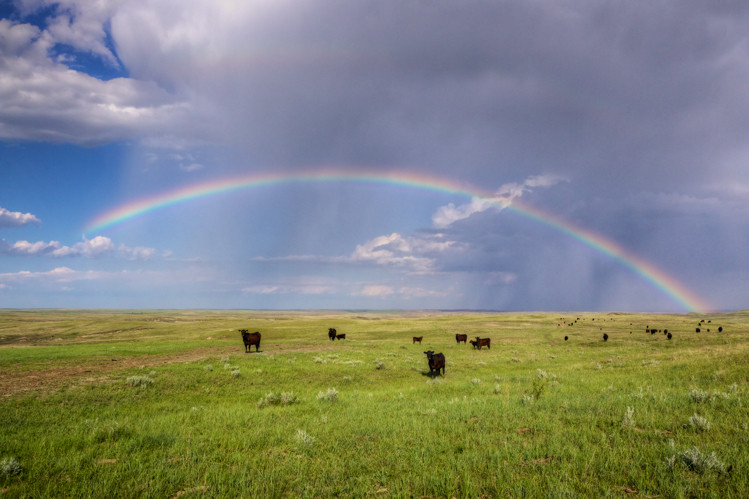 "Cows and sky — what more could anyone want?" Andrews asks. 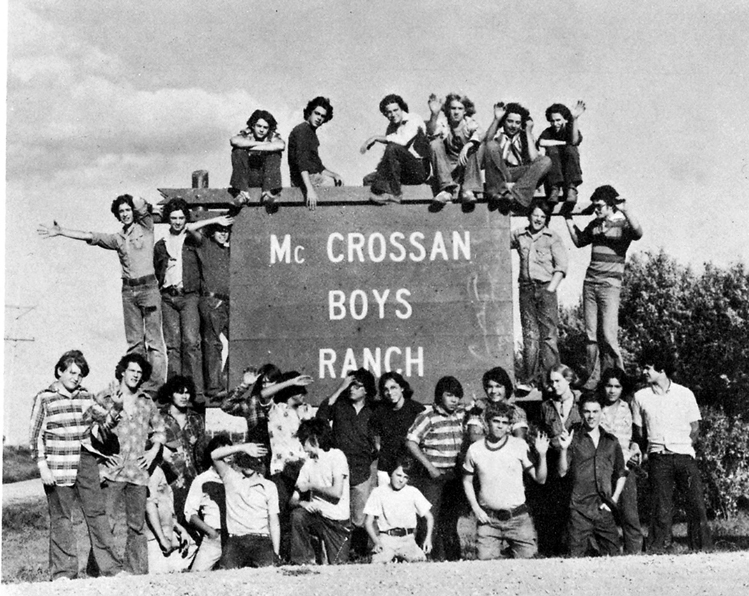 Publisher Katie Hunhoff likes this photo of boys gathered at the McCrossan Boys Ranch northwest of Sioux Falls. “I love seeing the faces of some of the kids helped by Melinda McCrossan’s generosity," Hunhoff says.